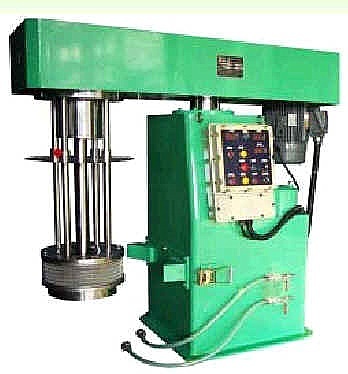 For our customers in thevarieties of industry, we supply a wide range of Machines, which are used in different operations. The DISPERMAT® range of laboratory, pilot plant and small scale production equipment includes instruments for applications, including research and development, quality assurance as well as production of larger quantities. 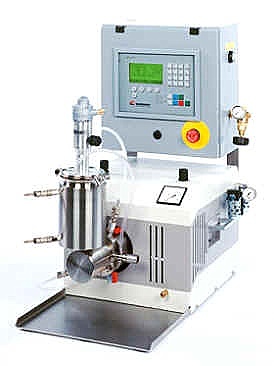 They range from simple laboratory dissolvers to larger computer controlled machines. 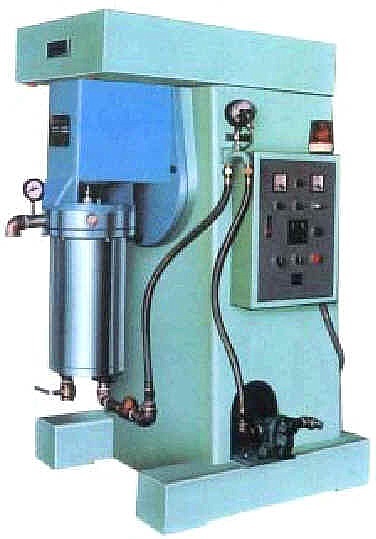 All DISPERMAT ®s are characterized by their very simple operation. 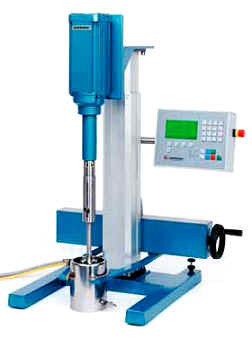 DISPERMAT® SL laboratory and pilot plant bead mills are closed,horizontal bead mills with high output and extremely low dead volumes in the millbase inlet and outlet pipes. During the dispersion process, the product to be dispersed is fed through the horizontal milling chamber and continuously dispersed. 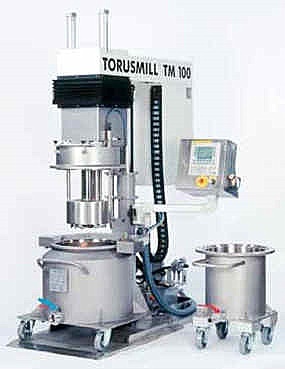 The new internationally patented TORUSMILL® dispersion system enables the whole dispersion process to be economically completed on o n e machine. This innovation intelligently combines proven high speed dispersion technology with a basket mill system. - Container sizes from 500 up to 1600 liter! 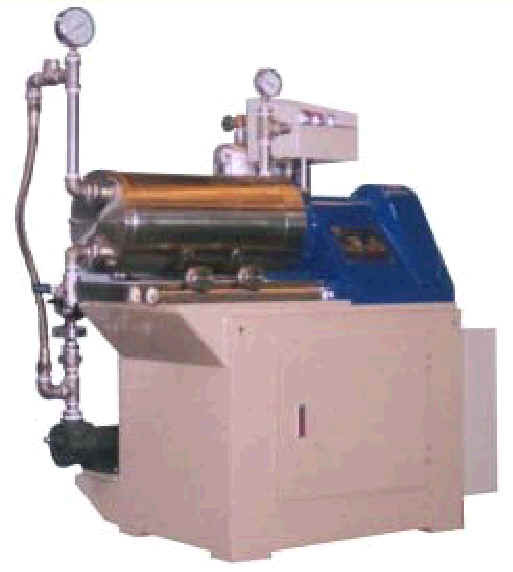 Horizontal type sand mill was designed to grind in high speed within a closed and pressure chamber to prevent the solvent from volatilization. This will ensure the operators working in healthy environment. Furthermore, save the energy to reduce the production costs.. 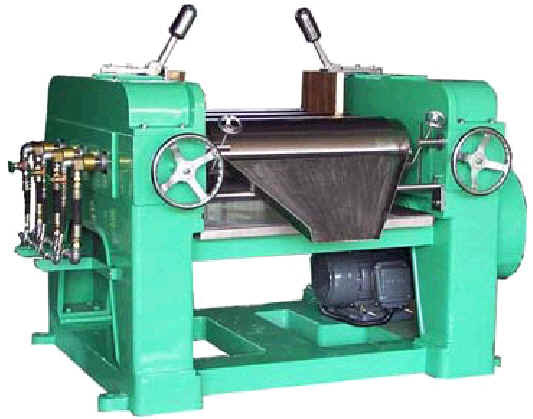 The vertical and integrated design of grinding mechanism, feed pump and electric controlled box make the mill ideal for easy operations and space saving. Labor-saving is one of the best characteristics of this Basket Mill. 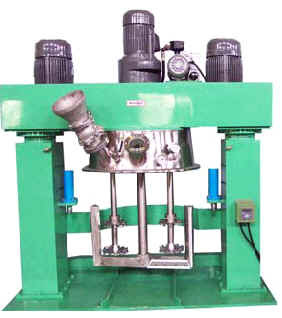 It combines both mixing process and grinding process in one operation and within the same vessel. 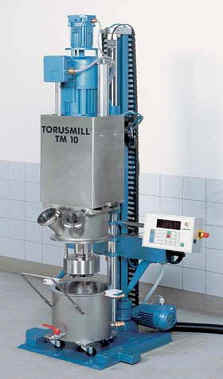 The processing time can be set by timer for optimal operation results without surveillances which relieve the burden of the experienced workers. 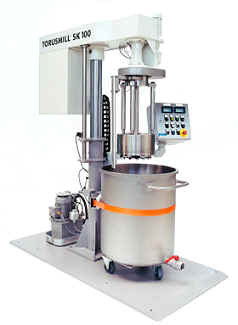 Uses concealed hydraulic lifting system to move the mixing shaft up and down. Sturdy design base offers vibration free operation. Inverter controlled variable speed motor make the mixer run in step-less speeds for best and optimal mixing speeds from 0-1500rpm. 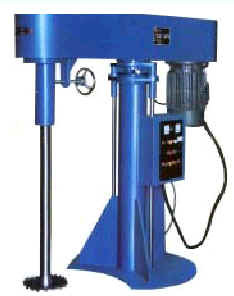 The three shaft high viscosity mixer was designed for low floating nature and high viscosity materials. The central anchor impeller equips with scraper blades for removing adhered materials from the sides and bottom of the mixing tanks. 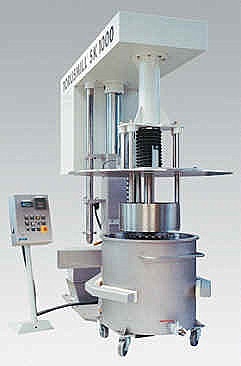 The two serrated rotating in high speeds producing kneading, twisting and dispersing effects. We are pleased to inform that since long time ago, we are working with the firm M/s. Captain & Co. who collaborates with us to introduce our products into the Pakistani Market. Over all these years, cordial business relations have been developed between our both companies and M/s. Captain & Company has always shown a good will of co-operation with us.